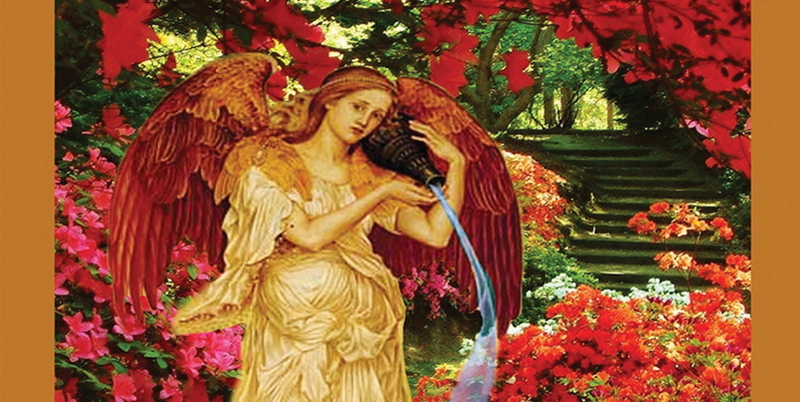 Archangels Jophiel and Christine are representatives of the 2nd. Ray. Because of the Laws of Free Will, they cannot interfere in our lives. If we want their help, we must call for it. Thank you for holding the Flame of Wisdom for humankind until they can invoke it for themselves." I ask you to teach me the way of wisdom . Blaze the flame of Illumination through me and make me aware of my divine plan. 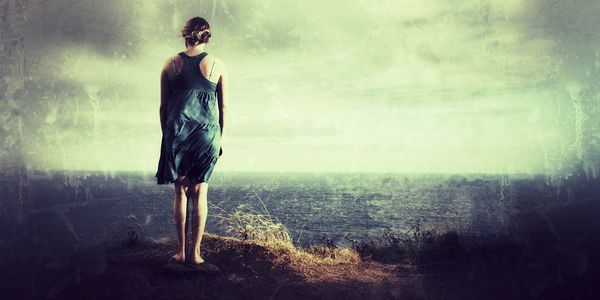 Show me how to bring forth my Christ Consciousness and to connect to my Higher self, my Christ self. Please help me to absorb information when needed and give me instant recall when taking exams. Give me the understanding that can help me to resolve any conflicts in my life. Please dissolve all ignorance, pride and narrow-mindedness from my being and teach me the correct use of power in my crown chakra. I ask that my heart, my mind and my soul be educated. I ask that the mysteries of God be revealed to mankind, as we raise our consciousness. Expose the infamies of men and fallen angels and let that which is hidden in government, science, education, medicine and food production be revealed. Please help to expose what is hidden in the curing of terminal diseases , the war on drugs , global warming, pollution and the environment. Please bring to our attention the effects of certain types of music on evolution and our daily lives. I ask to be delivered from profound levels of ignorance and to be taught how to contact my Higher Self and to communicate directly with God. Help me to absorb the elements of the Mind of God. Help my mind to be transformed by the Mind of Christ. Teach me how to commune with the Mind of God and to experience self-knowledge. Please help those people who are addicted to smoking. Help them to understand that the use of nicotine creates a density in their brain which prevents divine intelligence from flashing forth through their brains. Please encourage those people who are attempting to give up smoking and show them that giving up this habit will increase the flow of spiritual illumination to them through the brain and central nervous system. Please release advanced teaching methods to parents, teachers and people who sponsor the youth of this world. Let it be done according to God’s holy will. Old souls can be seen as strange people because they often hold unconventional ideals and standards of living. Do you feel the same way? Learn more. 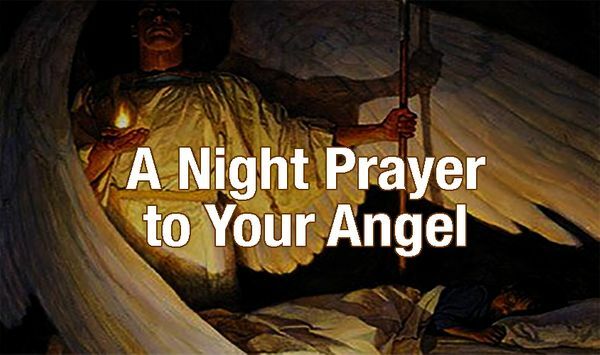 A Prayer to Your Angel to End Your Day And Be Ready For A Peaceful Night.